During an annual Trade Show at Fort Bragg, NC, a soldier described a need for a custom-made first-aid/trauma kit for his unit that operates in Africa and travels in non-military attire. According to the soldier, he had completed an exhaustive search of the commercial market and couldn’t find anything that met his need. Our sales representative explained LCI’s Make-to-Order Medical Kitting Program and how we could fulfill his requirement quickly with a product that is custom-designed to fit his operational needs. 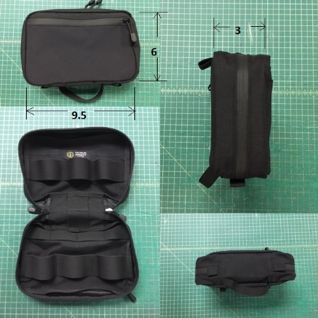 Our sales representative immediately notified the Medical Kitting Project Manager and put him in contact with the soldier and his Special Operations Forces unit. 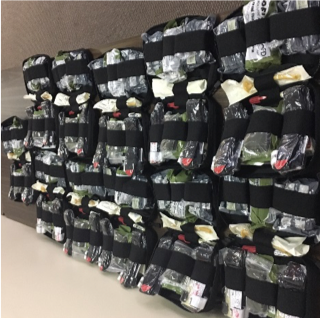 The soldier described the operational need for first aid/trauma related items that would be able to service a small team in specific exigent combat-related situations. 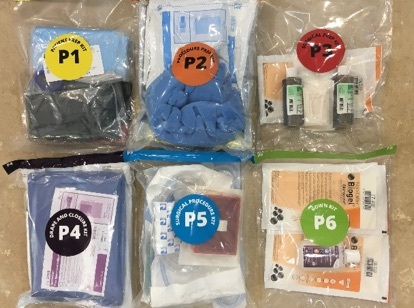 Based on that information, and the required functionality of the kit, the LCI Team was able to design a completely custom kit, from concept to prototype in less than two weeks that provided the medical trauma and first-aid components necessary to meet the soldier’s requirement. The LCI Team successfully delivered the complete order of Custom kits to the Special Operations Forces – Africa Unit in less than 30 days after the receipt of the order, exceeding the soldier’s expectations. This customer experience is the standard acquisition process for the Make-to-Order Medical Kitting Program. Due to the sole-source nature of this AbilityOne product, LCI is able to achieve the Speed to Market that is often required of our Department of Defense customers, while still delivering high-quality, Custom products that exceed expectations. The Napoli, Italy MTO Medical Kit requirement showcased LCI’s ability to quickly adapt to a unique requirement regardless of unforeseen challenges and an aggressive schedule. 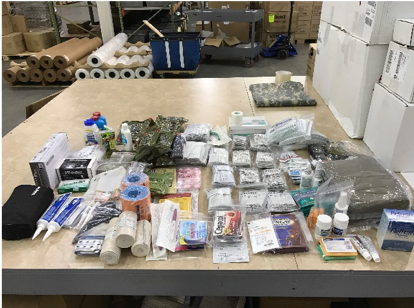 During an annual Fort Detrick Vendor Day, a member of the Air Force Medical Operations Agency notified us of a requirement to procure, kit, and deliver consumable medical materials to be used. 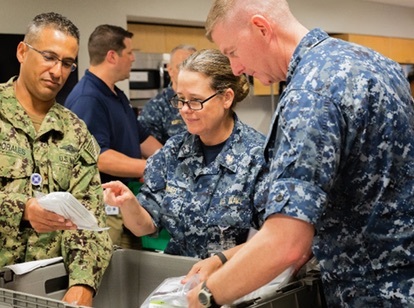 A single-source solution for the US Navy Adaptive Trauma Teams (NATT) was needed to conduct Expeditionary Medical Treatment and Surgical procedures in a front-line combat environment.